As the owner of YoYogaSoul, I have twenty years experience in education as an English Teacher (BA Hons, MA and PGCE) and on the teacher trainer programme at the University of Huddersfield. As a Yoga Coach (200hr Teaching Diploma, Teen Yoga Teacher Diploma) and Mindfulness Instructor (Mind with Heart), I am fully insured, Emergency First Aid trained and registered on the DBS update service. 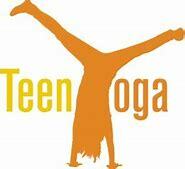 I am also qualified in Yoga Therapy (900hr) and this allows me to adapt Yoga to specific health problems. 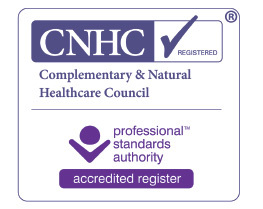 I am registered with the Complementary and Natural Healthcare Council (CNHC), the UK regulator for complementary healthcare practitioners. Check out and click on this link, www.yogatherapyhull.co.uk for details regarding classes, workshops, retreats and one-one-one therapy.